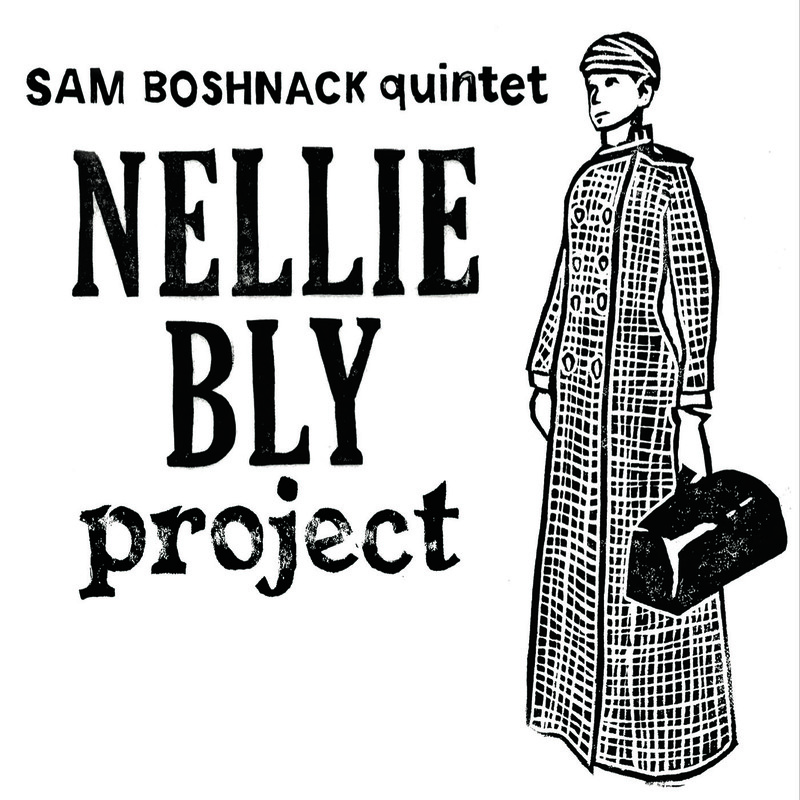 The Sam Boshnack Quintet performs The Nellie Bly Project, a suite of original compositions illuminating the daredevil, feminist, journalist and iconoclast Nellie Bly (1864–1922). 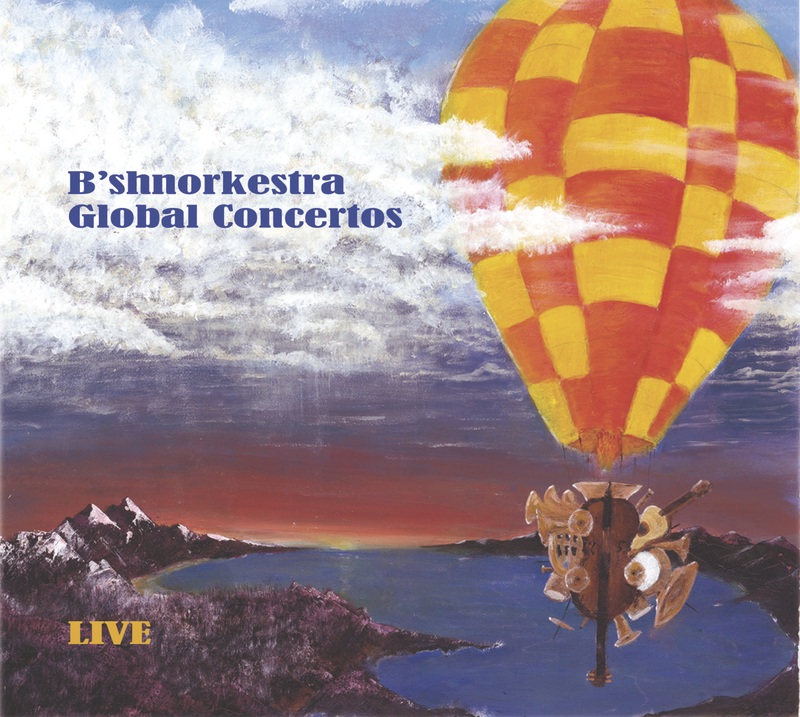 Boshnack combines a musical exploration of Bly’s life with propulsion from her words – as spoken and sung elements within the suite. SBQ will perform The Nellie Bly Project in its entirety, as well as new compositions. Following this special night, SBQ heads into Studio Litho to record The Nellie Bly Project, their second album. The Nellie Bly Project premiered in 2014 with support from 4Culture and Sprout. Opening is Duende, an energetic new trio featuring longtime collaborators Alex Chadsey (piano/keyboards/compositions), Farko Dosumov (electric bass) and Jeff “Bongo” Busch (drums and percussion). Duende skillfully utilizes the American jazz tradition as a point of departure for daring explorations of rhythms and influences from the Americas, Europe and Africa. With catchy melodies and lush harmonies, it’s got a wholehearted commitment to groove.